For all those who know me, I’m obsessed with Korean Beauty aka K-beauty and all if its hidden treasures. 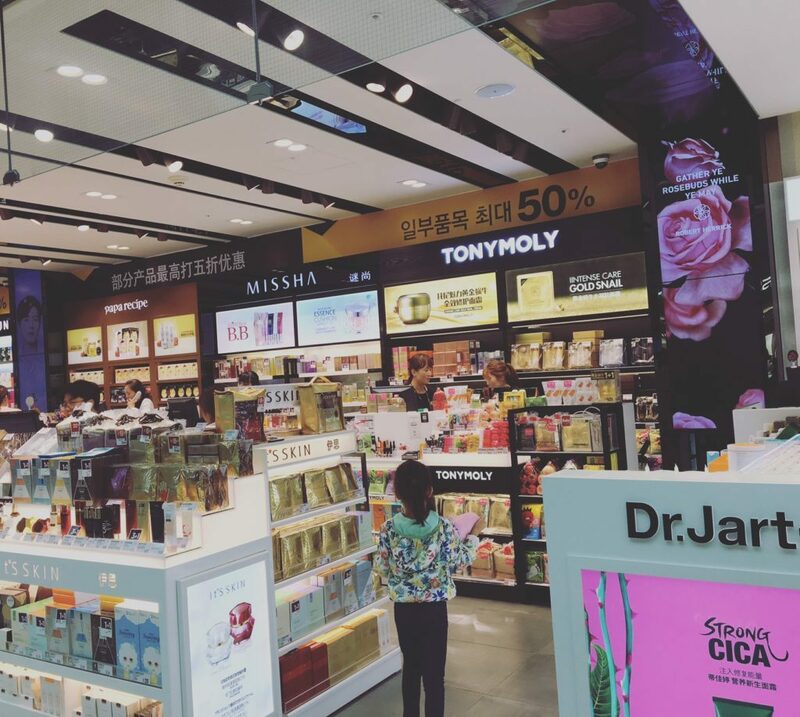 I go to Seoul almost yearly and stock up on all the latest trends – from toners and serums to essences and moisturizers and everything in between. And why wouldn’t I? The doctors and beauty brand developers study Korean skincare meticulously and come up with the best active ingredients to generate cell turnover and anti-aging everything. The question friends and readers in the States ask the most is: What in the world is the difference between essences vs serums? Well, today I’m here to answer that question. They’re two of the most important steps in the Korean Skincare beauty routine. Essence is used after cleansing (thoroughly – if you’re going to do it in the K-Beauty fashion) and after toning. It preps your skin for the rest of your Korean Skincare routine — and it’s considered to be the most important part of the skincare process as it helps absorb the other products to follow. The main goal of essence is to hydrate and nourish the skin with vitamins and anti-oxidants which, in turn, leads to the cell regeneration and anti-aging we’re all seeking. Essence targets your skin on a cellular level, tackling wrinkles and uneven skin tone. Ah yes. 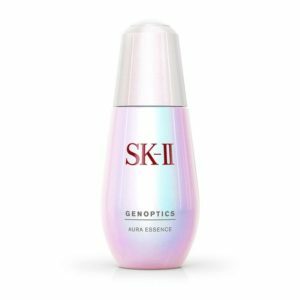 All the reasons I love my SKII and Sulwhasoo essences! Serums, on the other hand, tend to be concentrated and powerful — and a embody a thicker, gooey-er texture. They’re nutrient dense — capable of combating deeper lines as well as other issues of aging skin such as dark spots and hyperpigmentation and acne! They’re totally different products (so it’s comparing apples to oranges) as they offer different benefits and do different things. However, they do work in tandem — and one enhances the benefits of the other! Visibly – the difference is in the texture. Essence is watery and similar to that of a toner (I’m loving this toner, by the way) — and serum is more concentrated and thicker, like a gel. Also, they’re responsible for giving you that dewy look (which I love and seek!) without a sticky feel. You don’t actually need to use a serum or ampoule ALL over your face. They’re concentrated, so depending on what it does, serums can be spot-applied just on the target area you’re trying to treat. For instance, if you want to eradicate brown spots and hyperpigmentation, and you’re using a vitamin C serum, you can dab it onto the areas you want to treat—it’ll make your serum last longer that way (ps. Vitamin C serums are great at fading pigmentation but also preventing brown spots from appearing as well!). As mentioned above, essence and serum both have their benefits and I can’t say that one is better than the other. Cleansers, exfoliators, toners, essences, moisturizers, sunscreens are a necessity to me. Serums, I think, are considered a luxurious bonus treatment. They’re really only needed by those who are trying to fix something, whether it’s fine lines or hyperpigmentation etc. At my Gen X age (and for anyone 30 and up), I would use both. And in case you’re wondering how to apply them, I prefer to NOT use a cotton pad. I find that a lot of wasted product is left on the cotton pad and I’d rather apply the product on my fingers and use as much of the product I take out of the bottle on my face. Aww my favorite question. But the hardest question. There are too many good ones and I’m obsessed with them all! Here are some of my favorites which I find to have the highest concentration of active ingredients which offers the highest cell turnover, eliminating dark spots. Also, they work the best for me in terms of leaving my skin fresh, clean and dewy! This is their best selling one – but it isn’t shallow in price. However, as all the best things go – a little goes a long way. It’s packed with radiance enhancing ingredients and improves any dullness quickly. 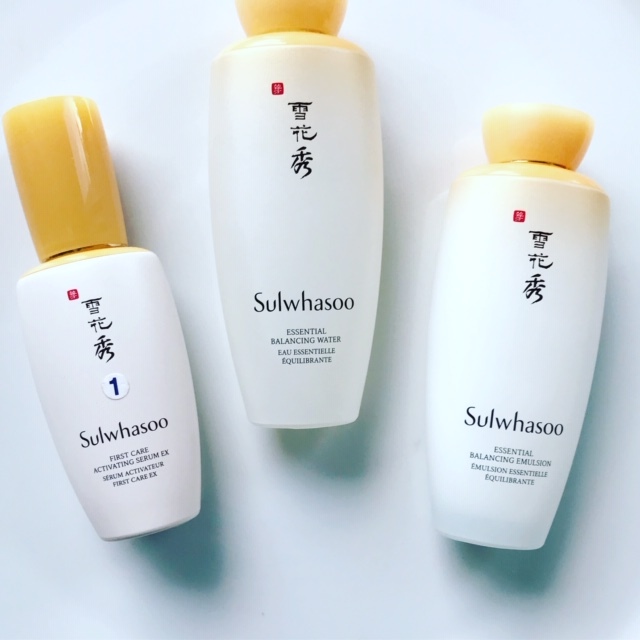 Actually, I love Sulwhasoo everything! Their activating serum was introduced to me by my Korean cousin — and she knows everything about beauty and aging gracefully! This serum harmonizes the balance of your skin, replenishes moisture and sets the perfect canvas for the beauty products that follow this step. 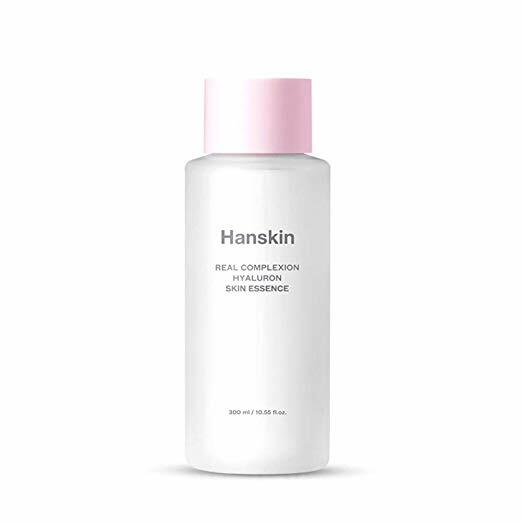 HANSKIN is another great line (also introduced to be by my cousin via their BB cream!) — and more affordable than Sulwhasoo and SKII. This essence was recommended by Soko Glam’s very own Charlotte Cho. The essence sinks quickly into your skin layers, allowing you fast hydration and plumpness. What’s not to love? ++ And there you go ladies and ladies! That’s my intel on Korean Skincare: Essence vs Serum. I could go on and on about Korean Skincare and essence vs serum in particular! by ELAINESIR September 17, 2015 June 23, 2017 .